Aerial photography dates to the mid-19th to early-20th century, when pioneers like George R. Lawrence launched cameras into the skies with kites, and Gaspard-Félix Tournachon photographed Paris from a balloon. 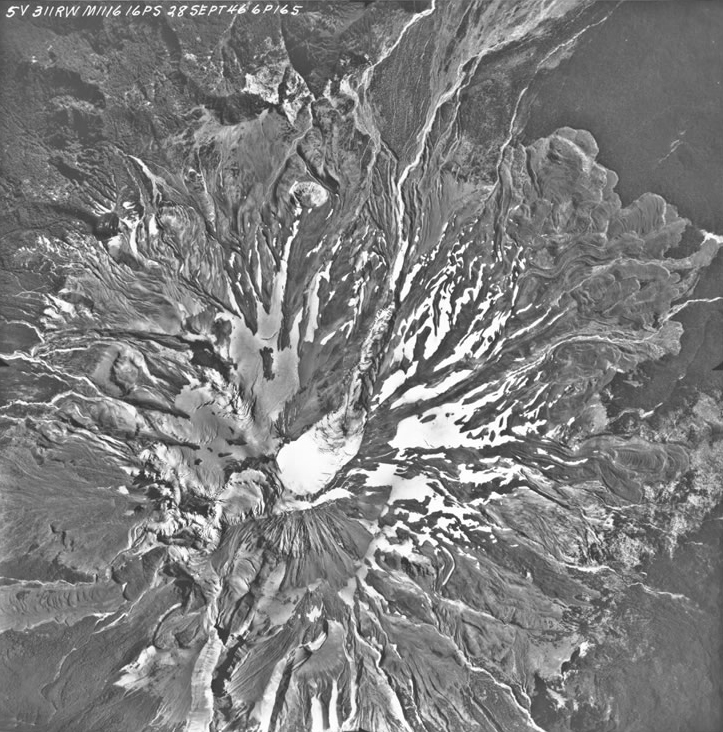 During World War II, it accelerated as a form of surveillance and mapping. 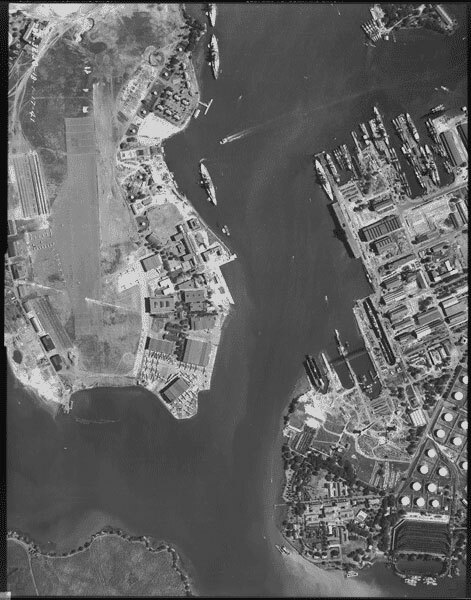 The National Archives and Records Administration (NARA) is now teaming up with the National Collection of Aerial Photography (NCAP) to digitize its aerial photographs from World War II and make them available online. “For the first time, under the new NARA/NCAP partnership, such invaluable wartime images will be digitized and made available online to anyone, anywhere, with internet access,” Miriam Kleiman, program director for public affairs, told Hyperallergic. 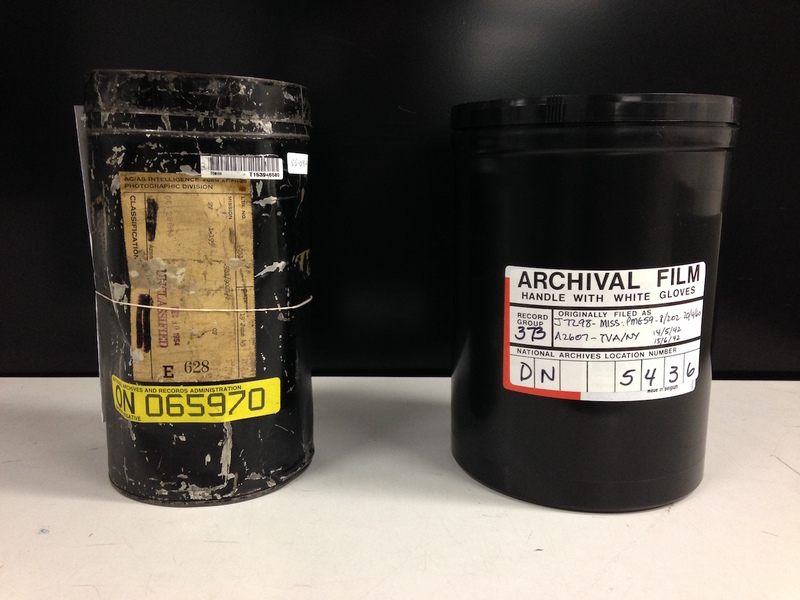 The project involves over 150,000 canisters of aerial film, all in the records of the Defense Intelligence Agency at NARA. 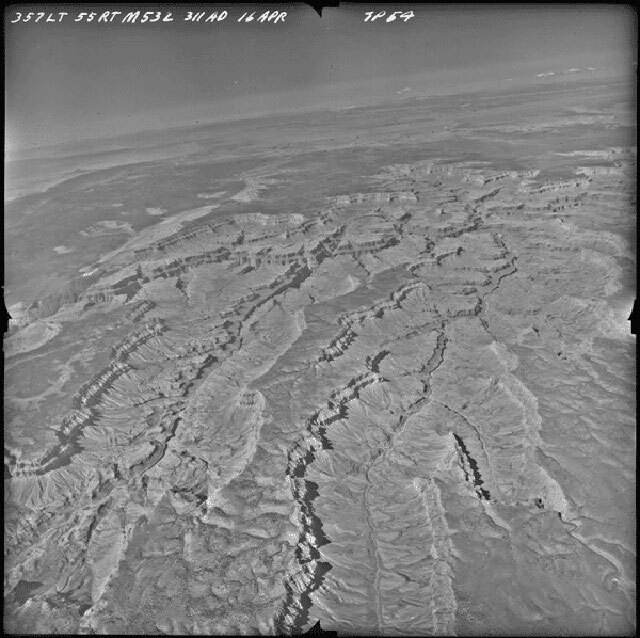 The images were captured by Navy and Air Force planes as they performed military reconnaissance and charted terrain. It’s a massive undertaking, and NARA estimates it will take five years to complete the pilot project, with an initial focus on 40,000 of the canisters. After their digitization with the Edinburgh-based NCAP, the images will be accessible free of charge in the National Archives online catalogue. 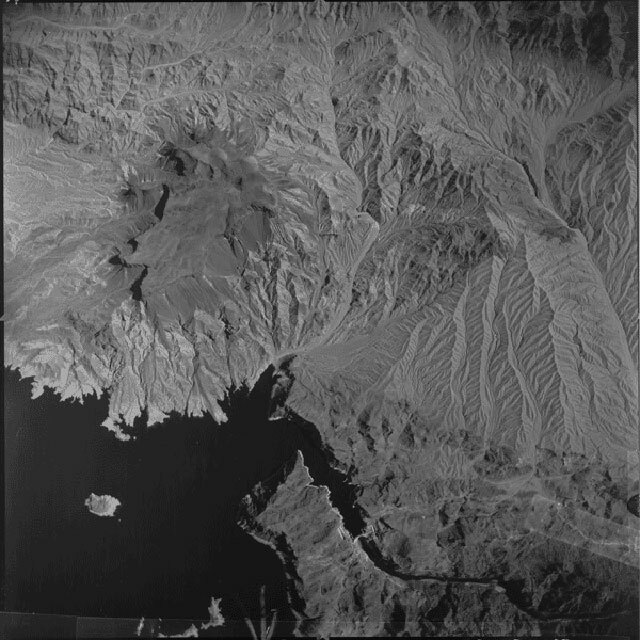 Being able to accurately see the world from the sky radically changed mapping in the 20th century. 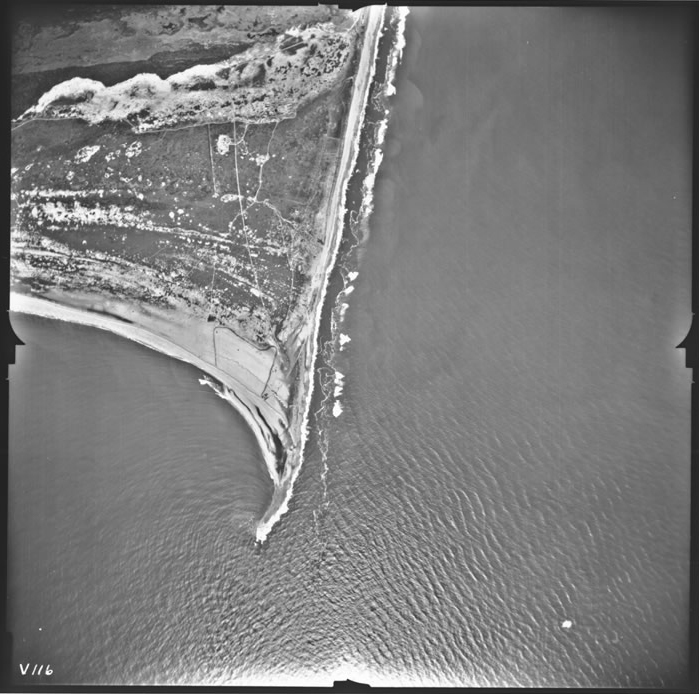 According to Kleiman, starting in the 1930s the American federal government systemically acquired aerial photography to create the first thorough collection of such pictures of the United States. In the first decade, this included mapping farmland and monitoring soil erosion through the Department of Agriculture (the Dust Bowl was swirling over the Great Plains at the time). When the US joined World War II, the work shifted to mapping the Axis powers’ military defenses, sometimes with preparation for bombing. This included, infamously, photographs of Auschwitz, leading historians to wonder how the Allies supposedly didn’t know the extent of the concentration camps. 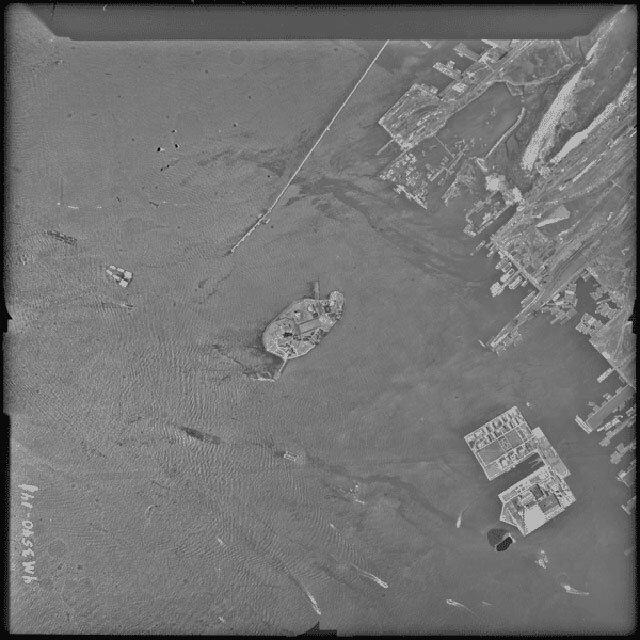 NCAP already hosts an impressive aerial photography archive, with an extensive online collection, while NARA continues to expand its information partnerships to open up access to its historic government archives. 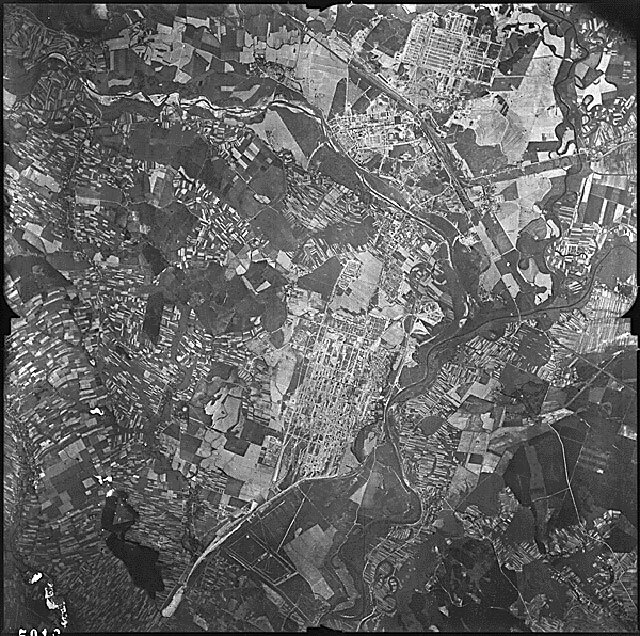 The canister project will help further the public knowledge of aerial photography’s use during the Second World War.